Several years ago I decided to reduce my cellular phone costs but I didn't want to accept a low quality service. I also wanted to keep the same number. So I did my research and narrowed it down to two companies. TracFone and NET10. They both offer prepaid airtime that can be added to the phone when needed, and no contract is required. They both let you roll over and keep your unused minutes as long as you keep the service active by adding more minutes before the expiration date. As it turns out, TracFone owns Net10. This article is about my experience with switching my mobile service to NET10, including the pros and cons I’ve discovered about the service. I did some calculations and realized that I was paying 50¢ a minute with my old subscription service due to the fact that I used it so little and still had to pay the high monthly fees. There is no monthly fee with NET10, and my per-minute charges are only 10¢. You can have NET10 service for standard mobile phones for only $15 per month and get 150 minutes added to your service each month. These plans include rollover of unused minutes. What you don't use will carry forward to cover you in those months when you might have a lot of usage. I suddenly needed to use almost 1000 minutes one month but I still paid just $15 since I had enough accumulated from prior months that had rolled forward. If your usage is higher, you can save even more. For example, NET10 has a prepaid plan with 600 minutes for 30 days and it costs just $45. That's less than 8¢ per minute! An unlimited smartphone service is also available for $50 a month. 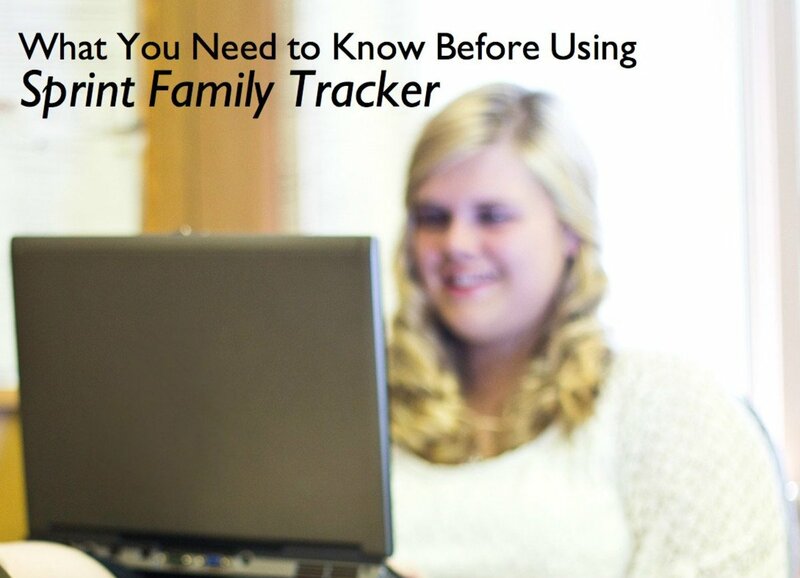 This includes unlimited talk, text, and data. I'll discuss this in more detail later. I like the fact that with NET10 I only pay for the minutes I buy. In that sense there really is no monthly fee. Any unused minutes roll forward. So if I have a high-usage month, I still don't pay extra since I'm just using the unused minutes that accumulated from prior months. After a few years of using NET10, I already have over 5000 minutes in my account that added up from prior unused minutes. There is one thing to keep in mind. You have to add more minutes and time before you use it up, otherwise you lose your service. As long as you add minutes and time before time expiration, any unused minutes will carry forward. If you add it sooner than the present term expires, the remaining time will also be kept. Nothing is ever lost! No games are played! My old AT&T service had rollover, but they played games. The rolled over minutes expired after one year. Not with NET10. I have proof! I had my service for several years now. If you are worried about forgetting, the best thing to do is register for the $15 a month automatic renewal. This is not a contract so it can be canceled at any time, but it gives you the security of keeping your service since it automatically adds 30 days and 150 minutes every month so you don’t lose your number. You can buy your NET10 phone in the store or from their web site. They also have phones at no charge when you buy it with minutes from their site. The phone needs to be activated by adding minutes. The first time you do that, you can have a random local number assigned to the phone, or you can request to transfer your existing number from your present carrier. Some phones include extra minutes when purchased. I selected one that included a camera, speakerphone, and 300 minutes. That alone saved me money already in the first month. 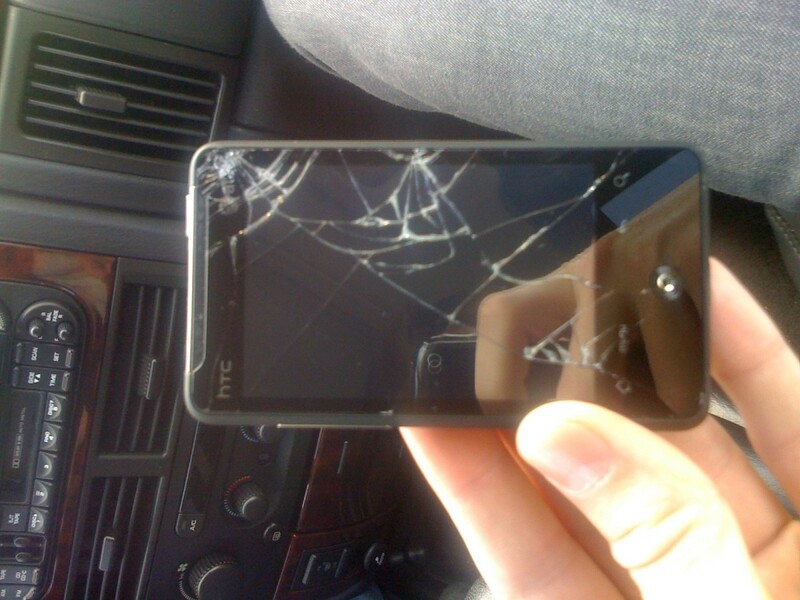 The phone was shipped free (that offer of free shipping may end soon) in two days and then the fun part started. They allow one to check out the phone and return it if not happy. I was delighted with the condition and features of my new phone, so my next step was to activate it. When I make a decision I go all the way, so I decided to transfer my number rather than starting with a temp number. I could have transferred it later if I wanted to, but they say it can take up to two weeks to transfer, so I wanted to get it started right away. You can initiate the transfer over the phone with customer service, or you can do it on their web site. I am comfortable doing things on my own, so I logged in on the site and entered all the info about my present AT&T service that they needed in order to initiate the transfer. Transfers can be done from any other carrier as well. Lo and behold, exactly 17 minutes later they called me to tell me they had my number and all I need to do is activate the phone with the free 300 minutes that were included. Seventeen minutes!!! I found out later that it was transferred so fast because the service is really still handled by AT&T. For that matter, NET10 buys airtime in bulk from major carriers so they get a really great deal. That is how they can offer such a low per-minute price to their customers. If your prior service is not with AT&T it may take longer to transfer. That's because the RespOrg needs to be changed. RespOrg stands for Responsible Organization, which is the carrier who handles your number. In the worst case it should be done within 24 to 48 hours. 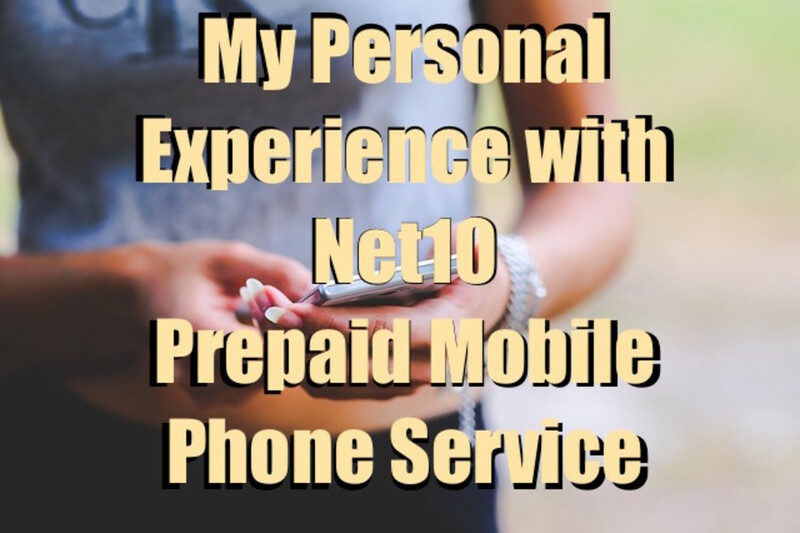 When I first began using NET10, I had to call customer service a few times to get it set up right. They didn’t always handle things correctly on their end. But once the service was properly activated, it's been fine every since. My experience several years ago may not be true anymore today. I know NET10 has improved customer service tremendously since then. I can see that major improvements have been made on their website, which is much easier to use than it had been several years ago. In addition, calling a live person is not even necessary anymore. I haven’t needed any help since then so I can’t say for sure, but at that time the agents didn't speak English very well and they always sounded like they are looking up scripts or other information in their notes. They didn't seem educated about the product. But like I said, that has changed. The product itself has always been exceptional! And that’s what counts, in my opinion. I've stuck with it all these years because it saves me money and it always works when I need it. When I first started using NET10, I tested my phone by making calls and calling it from another number. Then came the big surprise. I tested calling my phone without answering. I heard my personal voice mail greeting and it let me leave a message. The surprise was that I never set up my voicemail yet! It was already setup and had my greeting that I had recorded back when I was with AT&T. That's how I knew the service for NET10 is really AT&T. 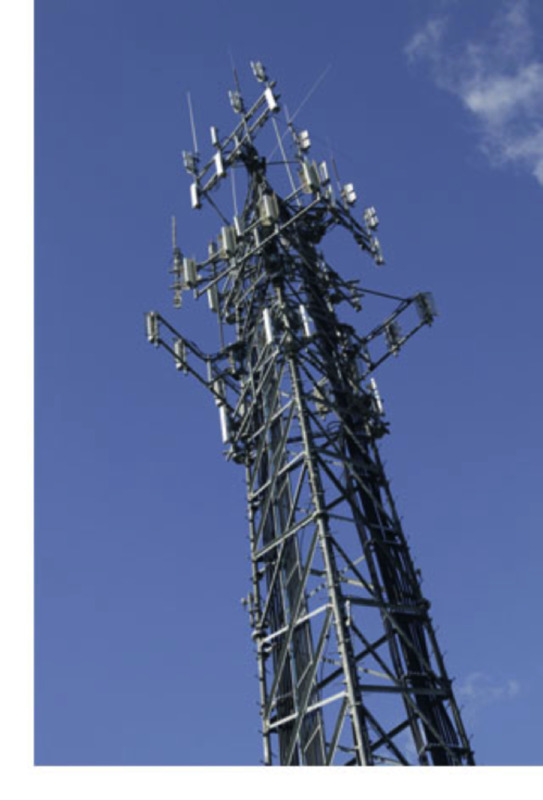 With a standard mobile phone, NET10 deducts half a minute of airtime per text message that you send or receive. That's not bad for texting. Web browsing or sending pictures by e-mail from your phone uses airtime based on the size of the file, so you have to be careful with that. The data stream may use up your minutes real fast. NET10 also offers several plans with Unlimited Talk, Text, and Data for smartphones. Also with absolutely no contract! The fees for unlimited plans vary from $35 a month to $50 a month depending on how much data you need at high speed. To get 4G LTE speed you need a 4G LTE capable device. Data over the limit is still unlimited at no extra charge, but at a reduced speed at 2G (which is 64 KBPS). Examples of a few NET10 plans. More are available. Plans are subject to change. 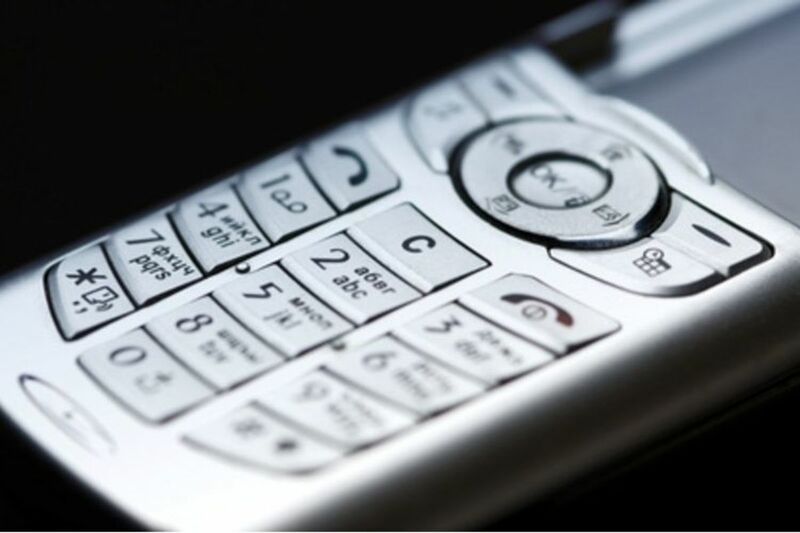 The older flip phones include web browsing, but instead of a data plan, they deduct minutes. This can use up your minutes really quick. If you accidentally start the web browser, the best thing to do is shut the lid if you have a flip phone. I have done that a few times and fumbled or the end key in panic. I found that flipping the phone shut stops it before any minutes are deducted if you do it fast enough. There is a way to disable the web browser on some phones. Select SETTINGS then SECURITY then LOCK APPLICATION. Select the Browser and lock it. Then if you hit the browser key after that it will ask for a phone lock code. Since I use my phone basically for emergencies, I like to add 300-minutes every other month for $30. If I need more at any time I can simply buy more time. NET10 also has a subscription service that will automatically add 150 minutes and charge your credit card $15 each month. That comes out to about the same deal. You never have to worry. That's still not a contract. You can cancel anytime and take your number with you. As long as you stay with it you continue to keep unused minutes with rollover, and believe me – rollover minutes can add up. I have so many minutes in my account after all this time that I condider it an unlimited service now. I use my phone a lot more now and I still pay only $15 a month. That’s the advantage of non-expiring rollover. I can definitely say that NET10 is convenient to have if you prefer prepaid service and don’t want to deal with contracts. NET10® is a registered trademark of TracFone Wireless, Inc.
Is there a generic password for NET10? I never set up my voicemail, and now it's asking for a password. If you haven't set up your voicemail yet, the default password is the last four digits of your phone number. Go to voicemail by pressing and holding down the number "1" on your phone, or by calling your own number from your cell phone. When it answers with the default greeting, press the "*" button to get to the menu. Enter your temporary PIN or password, which, as I said, is the last four digits of your phone number. Then follow the menu prompts to change your password and record a greeting. Gwen - Your question wasn’t clear. If you have a Net10 phone that’s not a smart phone then you can use the 300 minute card to add time to it. If it’s not registered then you need to do that to activate a new number. However, the 300 minute card is not for smartphones. If that’s what you have, then you need to get Net10's SIM chip for your phone and then add minutes for one of the smartphone options. To use Net 10 phone for calls and texting only using a 300 prepaid card, do I need to register it before adding time to it? Ruth Franklin - Exactly as I discussed under the section on “Poor Customer Service” — but since the features outweigh the customer service, it’s worth considering. No one else gives your rollover minutes that never expires. Something to consider. Once the service was activated I never needed to call for help anymore anyway. Glad you had such wonderful experience...the customer service is annoying at best. Who hires people who can barely articulate in English ???? 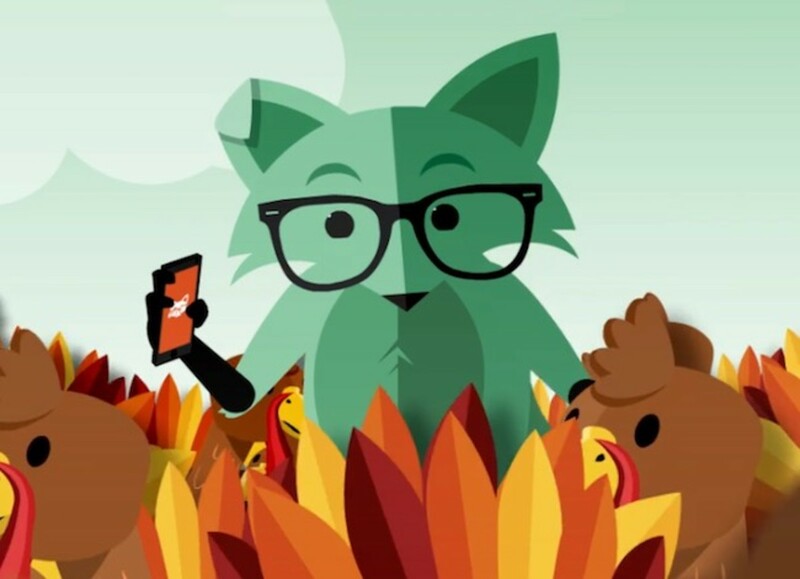 FlourishAnyway - If your father does not need a data plan and just needs a plain cellular service, then the simple monthly or 60-day NET10 plan is the best for him. No need for NET10’s unlimited service. The unused minutes add up to cover months of high usage. This is what my father needs rather than some expensive iPhone with data plan he will never use. Thanks for the review. Bill Baker - You can't use NET10’s 300 minute 60 day cards on Smartphones. You can only use the unlimited cards on NET10 smartphones. work with the 300 minute 60 day cards? MizBejabbers - That’s good that Consumer Cellular is working out for you. I do have AARP for discounts and I did check out their plan a while back, but in my case it didn't compare well to my NET10 service since with NET10 I only pay $15 a month, even if I suddenly have a big month of usage. This is because I have accumulated over 5000 minutes ready to use if I need it without extra cost. As you said,you lose that with Consumer Cellular. I like keeping my unused minutes. But it works for you because you use most of your 750 minutes each month anyway, which is why you're paying three times as much as I pay for NET10. It goes to show that people need to compare. What works for one may not be good for the other. Thanks for sharing your experience so people can compare. I considered Net10, but I found that Consumer Cellular beats their prices by a country mile. Right now the two (2) of us get 750 minutes, 3 gigs of data and unlimited texting for $45 a month. We keep track of our phone and data usage on our phones, and if we don't use that much, we can change to a lower plan before billing day. Unfortunately, the minutes don't roll over and we're not paying for a lot of minutes we don't use, but we lost nearly 5,000 minutes when we switched from AT&T for the same reason you did. If you are older and a member of AARP, Consumer Cellular also gives you an AARP discount. First we tried T-Mobile, but their service is almost nil in this state. I couldn't text or call out from my office, and at my house I had to go to a certain bedroom window to call or text. I seemed to receive calls okay, but that was all. We were paying $85 a month for a similar plan on T-Mobile. My son bought StraightTalk, and to me, it is pricey. Jackie Lynnley - Sounds like you and I have the same feelings about cell phones. I use mine only when needed too. Net10 minutes cannot be used with TracFone even though they are the same company. They made the pricing different and incompatible. 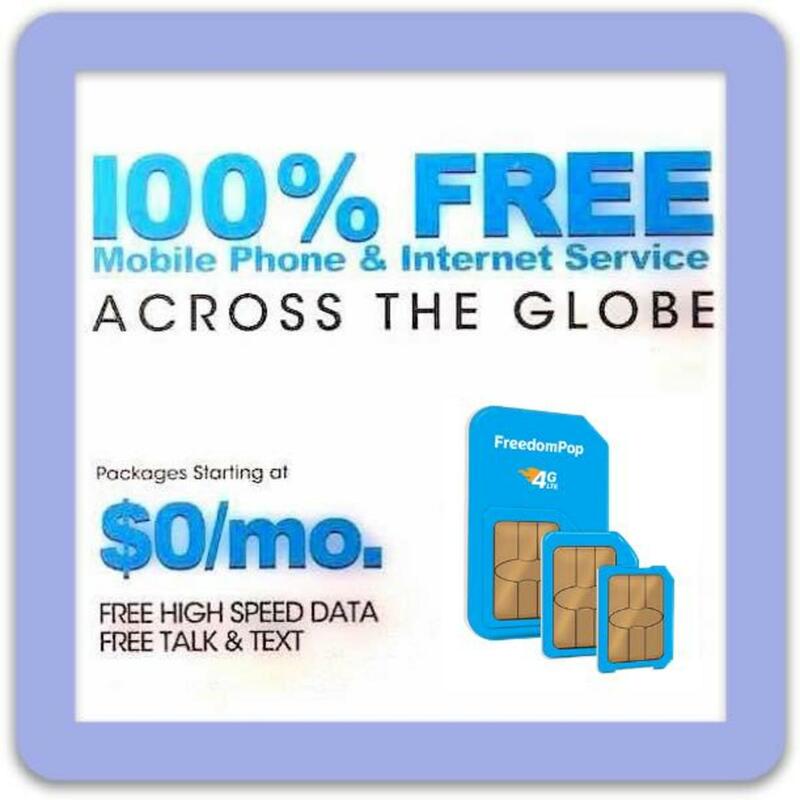 Under The TracFone service they doubled the rates but also sell a plan that gives you double minutes. So it works out the same as NET10. So can you use Net10 minutes on a TracFone? I know we save a fortune on our Landline with MagicJack at about $20 a year! I can't see why everyone wouldn't have that but I know how the whole world seems to want a cell phone glued to their ear, but unlike the world I rarely use any phone but want one close in case of emergency.